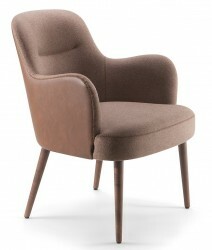 The Da Vinci 02 Armchair is made from a Solid Ash or Metal frame. 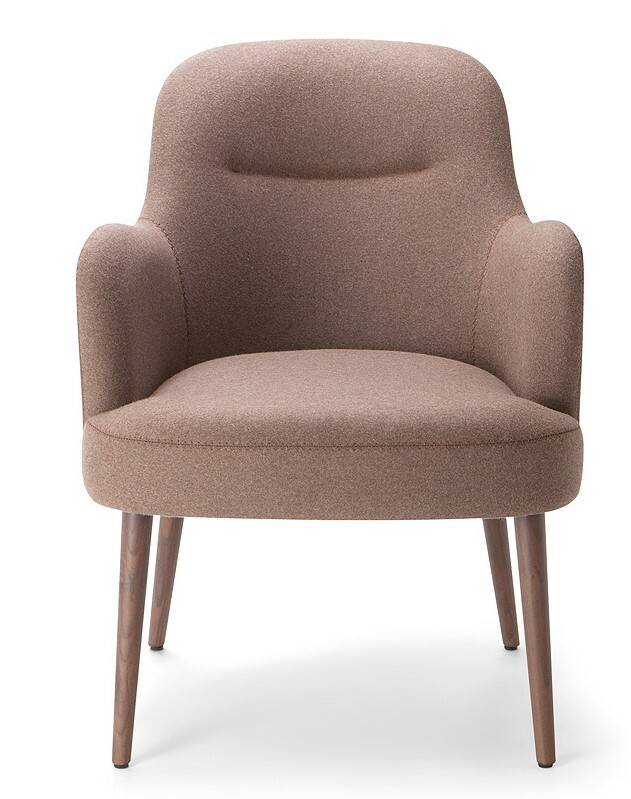 Upholstery can be in either fabric, faux leather or leather. 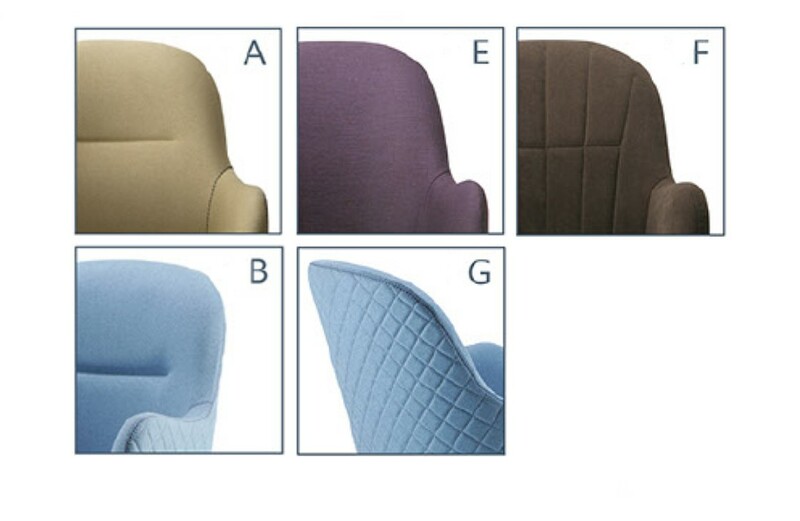 Choices of upholstery styles as shown. Price is Quantity dependent.